The Alpguides do all our guiding in a manner which makes it fun for everyone, including us. Even the harshest mountain environments can be enjoyed, but only if everyone is properly prepared and has a positive mental attitude. Our courses, trekkings and expeditions have been tried, tested, and perfected over decades. We are all IFMGA mountain guides with extensive experience in the Alps, Yosemite, the Andes, the Himalayas and the Karakorum. Our knowledge and skills have been transferred to all spheres of our organization, from your first call to your safe return home. During our numerous adventures in the highest and most demanding mountain ranges we’ve learned how to make serious challenges into pleasant experiences. We want to share this knowledge with others, especially those who are often exposed to stress, get bogged down by routine or simply can’t find time to enjoy the mountains more regularly. We’re certain that we can provide each and every one of our guests with a new dimension to their life. We are focusing on smaller groups of clients as we prefer a more personal and individual approach. A very important part of our activities is advising our clients about the required fitness level and training suitable for their goals, as well as choosing the correct, high-quality equipment for their safety. By doing so, we ensure the highest possible safety and comfort for each of our clients. In order to provide a pleasant experience for our guests, we constantly perform risk assessments which maximize safety. The guests themselves can make sure that they’re ready for a given objective by self-assessing their fitness and climbing/mountaineering/skiing skills. We can prepare personal training programmes for those wishing to improve their level. More training/acclimatization = more success. Mountain guide + more training/acclimatization = success + extra safety. The area that we’re visiting (mountain range, peak, rock/snow face) should remain in its original, untouched state after we’ve left. We pay a lot of attention to reliable relationships with local partners (Sherpas, porters), whom we treat as members of our Alpguide family. Self-assessment is an important part of the decision-making process before selecting a tour. You must have an appropriate fitness/skill level in order to safely achieve your goal. If your fitness/skill level isn’t up to the requirements for a given tour/trekking/course, you can improve it by employing a systematic training regime. We can help you by providing advice or a comprehensive training programme. Our job is to provide our guests with unforgettable experiences, be it discovering new cultures, visiting new lands, exploring new mountains ranges, or skiing virgin powder. These are the experiences that stay with us forever. Safety has always been Alpguides’s top priority. We strive to create the safest mountain experience possible. 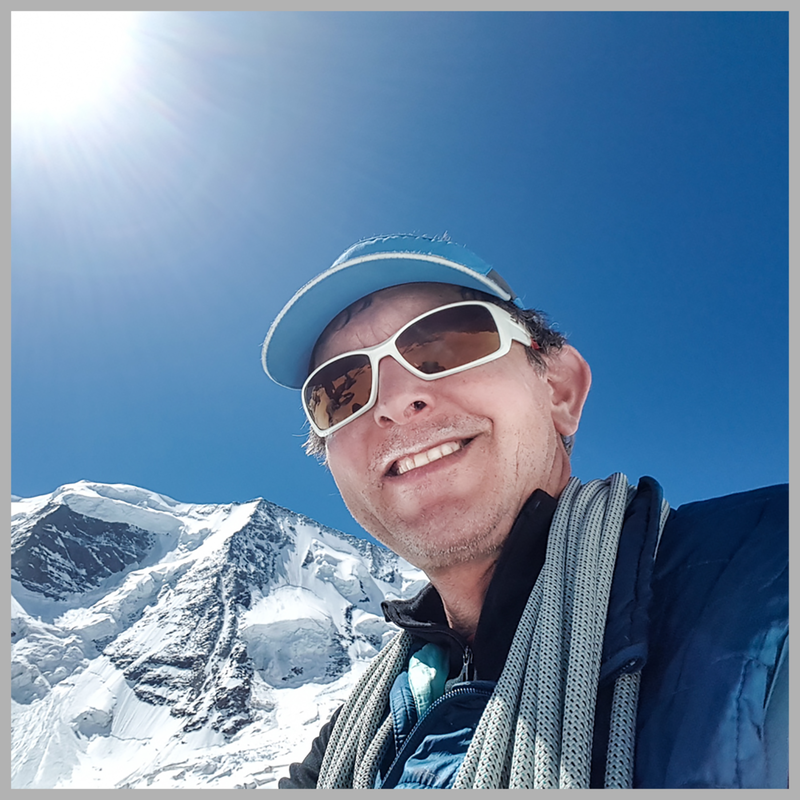 Alpguides’s professional and experienced team of mountain guides is focused on providing trekkings, climbs and ski tours without compromising safety. 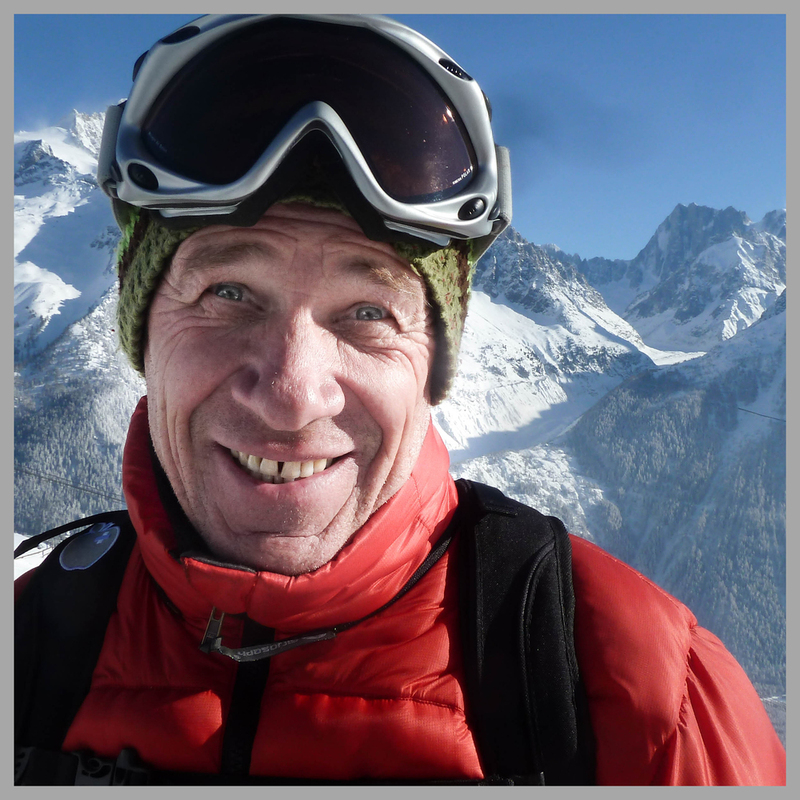 Alpguide mountain guides are highly trained to manage the risks involved with mountaineering. Our safety standards procedures are an integral part of our guiding, helping to ensure the safety of all our guides and clients. Careful planning, precise ascent/descent profiles, flexibility in our itineraries, observance of daily weather forecasts, and diligent attention to detail are what makes our tours as safe as possible, whatever the objective. As you prepare for your next adventure, please feel free to contact us and speak directly to one of our experienced guides regarding equipment, training, your chosen route, or any other questions you may have about our programmes. 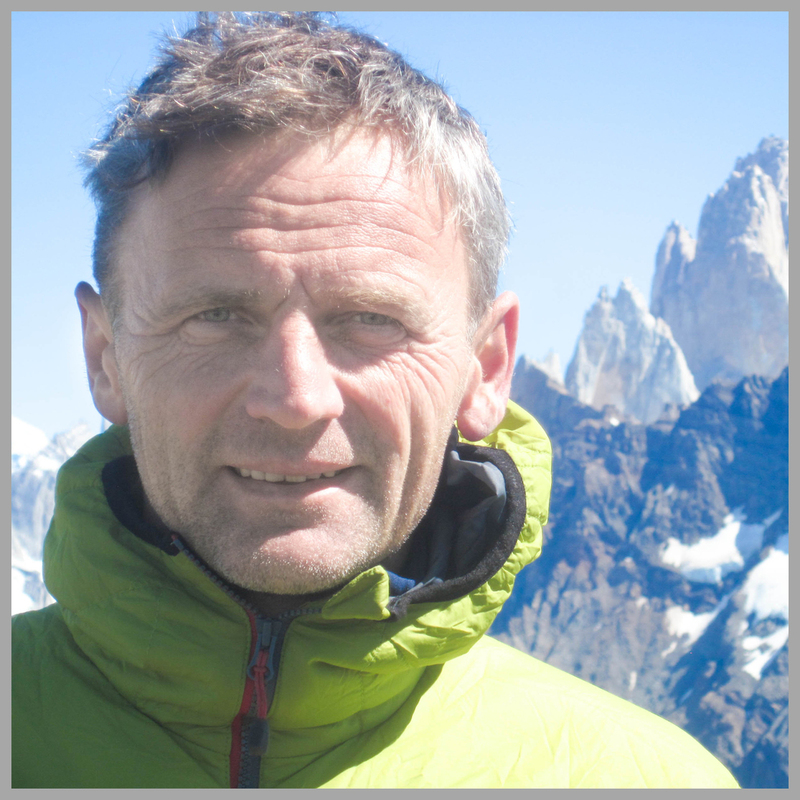 All Alpguide mountain guides are members of the IFMGA (international association of mountain guide associations). 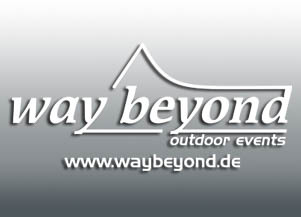 The IFMGA represents all mountain guides which are qualified according to the world’s highest standards. The IFMGA, founded in 1965 by mountain guides from Austria, France, Switzerland and Italy, is currently a body of mountain guide associations from more than 20 countries from Europe, Asia, the Americas, and Oceania, representing a total of almost 6000 mountain guides.